The ultimate outdoor retreat! 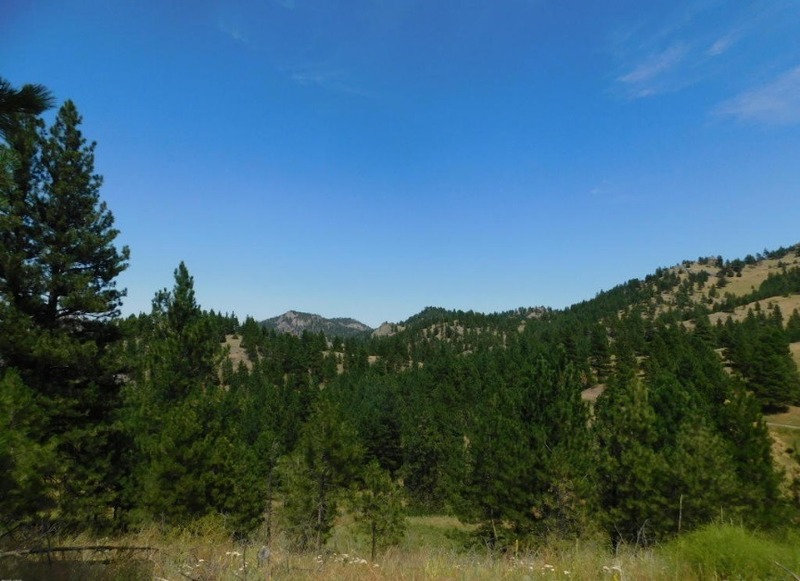 Check out this 20 acre piece of property now for sale in Cascade, Montana. Enjoy end of the road privacy on this part timbered, part meadow property. There is plenty of seclusion, and wildlife roam the land. Property is close to fishing on the Missouri River, rafting the Dearborn or boating at Holter Lake. Other outdoor recreation opportunities include horseback riding, ATV riding or, hiking one of the awesome trails nearby. If you've been looking for that relaxing getaway then look no further. You are surrounded by peaceful waters, impeccable mountain views and, plenty of roaming wildlife! Contact Marsha Clark for your private showing today at 406-235-4081. Priced at $75,000.